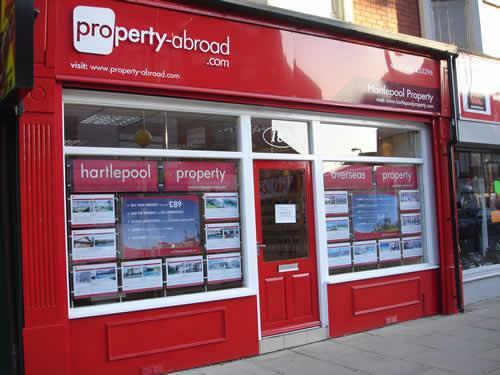 Hartlepool residential and commercial property as well as rentals and a massive overseas property database. 5 staff dealing with property sales, rentals and auctions in the UK and abroad. Established as part of the Property-Abroad.com Group we have been trading since 2001. Set fees starting from only £69 for overseas properties and £89 for UK property sales.